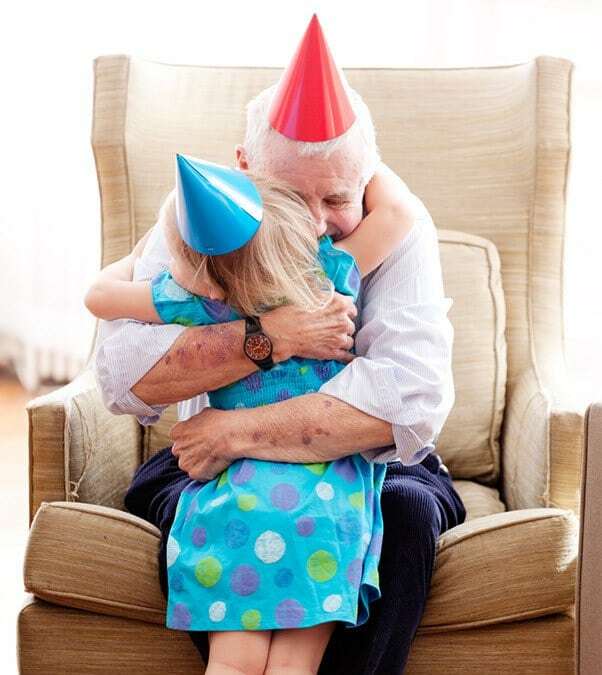 The Moments program seeks to recognize each resident as the person they have always been and continue to be. Our mission is to create an environment in which our residents experience genuine pleasure, a sense of purpose and peace. The Moments Program promotes wellness, encourages socialization, and helps all residents especially those affected by Alzheimer’s disease or other dementia, by focusing on feelings of self-worth through an emphasis on each resident’s strengths and abilities. Our collaboration with the resident, families and caregivers helps create a life story that honors the uniqueness of each individual. Getting to know each resident’s personal history provides ideas about what approaches will work best to alleviate stress and anxiety. Individualized programs include physical activity, cognitive stimulation, music, spiritual activity, outdoor recreation, relaxation and a healthy diet. We understand that memory loss is a frightening and challenging experience and that moving a family member into a facility can be a difficult decision. 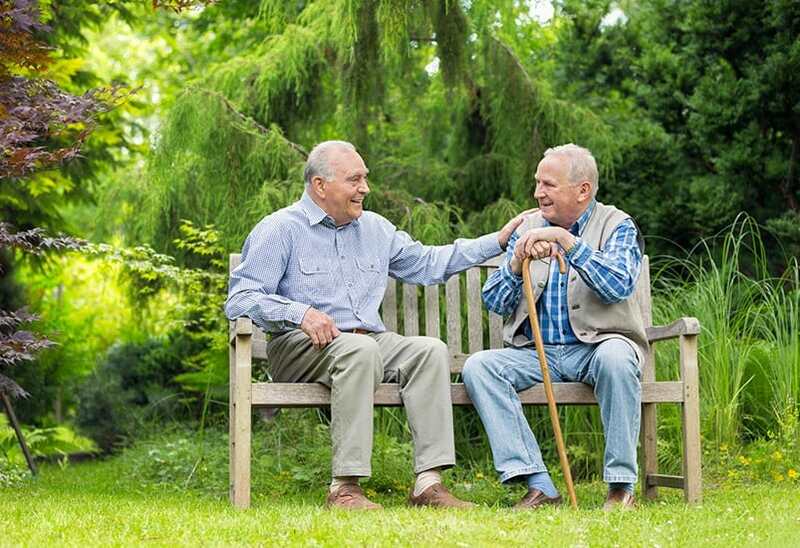 The compassionate and creative care in our Moments program can help lift the spirits of both residents and their families as they navigate these life changes.